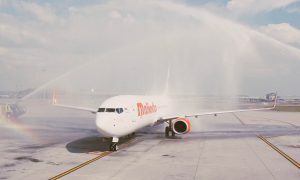 Adelaide Airport has welcomed the announcement by Malindo Air that it will introduce a new service for customers travelling between Adelaide and Bali direct from 16 April 2019, offering seats in both Business Class and Economy. 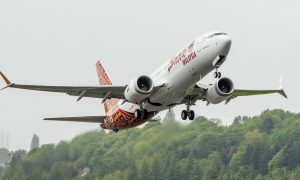 The new service will provide travelers with a second service between Adelaide and Denpasar (Bali), and is expected to open up new connections through Denpasar to Indonesian destinations such as Jakarta with Malindo Air’s sister entity, Batik Air. 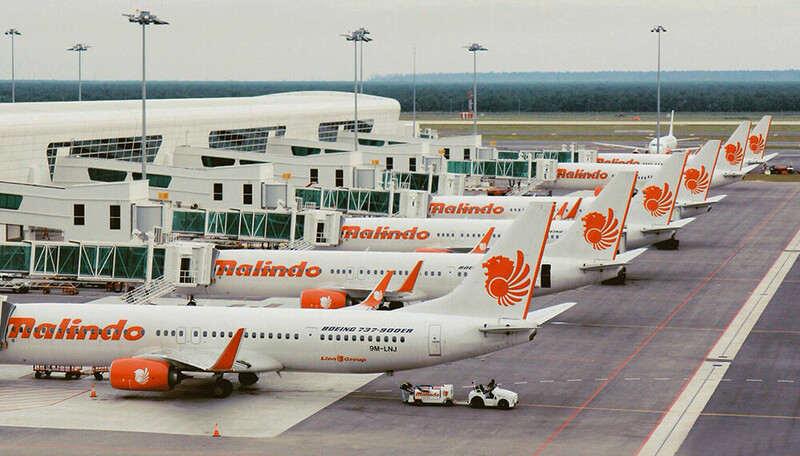 The Malindo aircraft itself will also continue from Bali to provide an alternative one-stop option to Kuala Lumpur. Four weekly flights will depart Adelaide at 7.40 am on Monday, Wednesday, Friday and Sunday. Denpasar-Adelaide flights will depart 12.05 am. For passengers traveling to and from Kuala Lumpur, the layover in Denpasar is only 1-hour. A narrow-body Boeing 737-800- aircraft, comprising 12 Business Class and 150 Economy Class seats will be deployed for the flight. “We are excited to welcome Malindo Air to Adelaide, offering a full-service product to Bali and on to Kuala Lumpur. “We are thrilled to have Adelaide as the 4thaddition to our Australia network, after Perth, Brisbane and Melbourne. It is also the 56th destination in our network across 17 countries that we fly to. 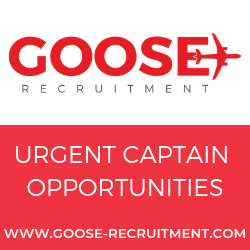 Passengers who have flown with us enjoy the comfort and the business class option that we offer. Malindo Air, a Malaysian airline, operates more than 800 flights weekly across a continually growing network of about 56 routes across South East Asia and Australia.